The zombie mode in PUBG Mobile is scheduled to be released along with its 0.11.0 update. The zombie mode in PUBG Mobile is set to be released next month, some sources say that mobile gamers will be playing it before February 10. 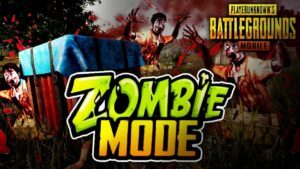 The zombie mode was released on January 25 for PC, PS4, and Xbox One gamers. Tencent did not hesitate to add the mode to its mobile version of the game as it was a big hit. But, no official statement has been given by Tencent about this rumor. Mr. Ghost Gaming, a YouTuber that streams gameplays of PUBG Mobile, said that the zombie mode will be released next month before February 10. He also adds that we may see one more additional mode in the upcoming update. Tencent always surprises its users with great content, with games like Resident Evil: Sunset that features the Zombie Mode, it is highly anticipated about what Tencent has in mind for its loyal gamers. PUBG is a game that everyone likes to play, with multiple gaming options like FPS, Solo, and Squad battles, most of its players are seen busy playing the game. Each mode is different, PUBG also allows us to choose from different maps, this just makes the game more competitive, and players from around the world are playing this game on Consoles, PC, and Mobiles. 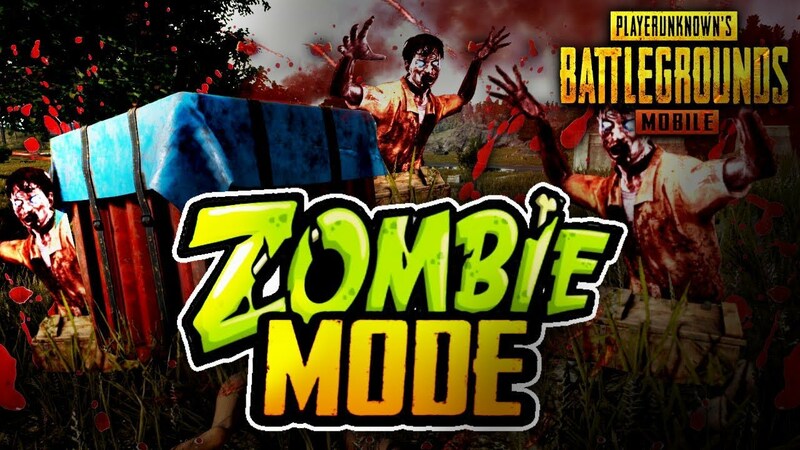 So imagine how the game will look like if Tencent adds the zombie mode in it, it is assured that the game will get more downloads and will make its users happier. Imagine combining the gameplay of PUBG’s shooting, looting, and map exploring with a zombie mode. Just by thinking about it you get excited, the pace of the game will change in a big way. It is also rumored that instead of having 100 players in one game, they will be making it less. This will allow every player to survive longer and make the game more competitive. Every player right now is waiting for the game mode to be added, this mode is definitely worth playing with your group of friends. As of now, Tencent has not yet said anything about adding the PUBG Mobile Zombie Mode in its current game. But it is certain, that in the near future, Tencent will add this mode to its present game.